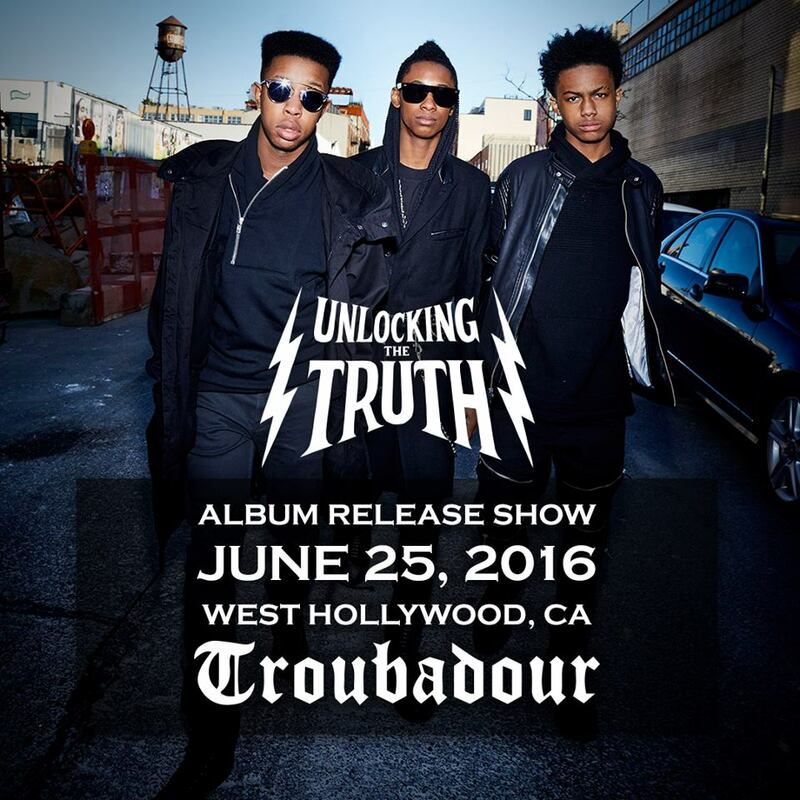 Unlocking The Truth is playing two record release shows in New York and in Los Angeles respectively around their long awaited album Monster. In related news, their documentary Breaking A Monster is finally being released this summer. 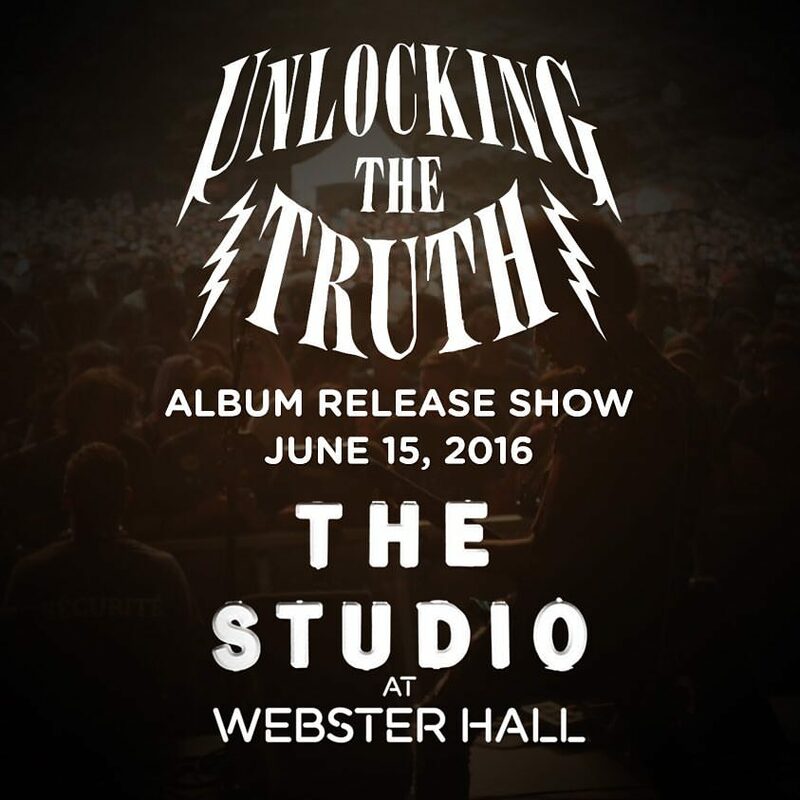 Stream the trailer for the film below. Breaking A Monster [Trailer] from SeeThink Films on Vimeo.